Does blonde fit your personality? 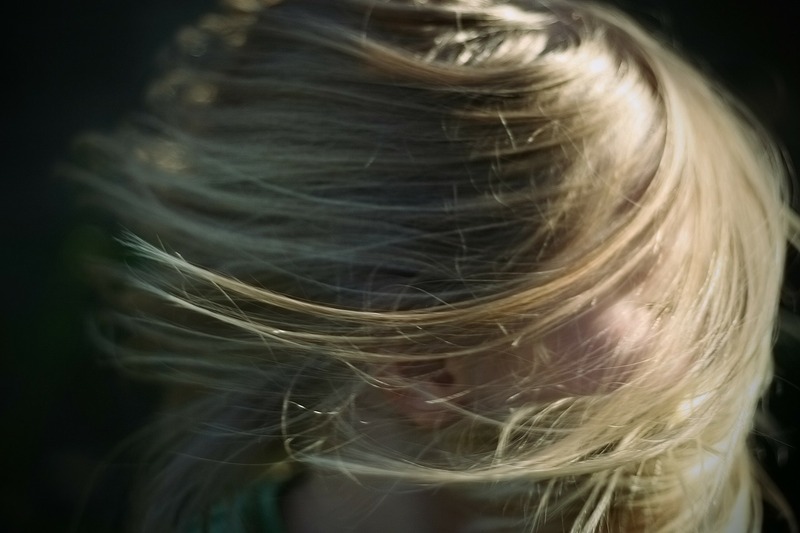 Whether it be natural, cool ash or an alternative platinum tone, there are plenty of options out there if you are looking for the perfect definition of blonde. They say blondes have more fun, and with a legion of celebrities rocking the blonde stratosphere to inspire a new look, why not test the theory? With a vast spectrum of colours to choose from, it’s all about finding the best hue to suit skin tones and bring out your finest features. With such a wide range of home-kit colours on the market, in one step you could achieve the blonde you have always dreamt of. Although it can take a lot of work and preparation to accomplish the perfect blonde look, there are plenty of DIY kits that are easy-to-use and extremely inexpensive. Get inspired and check out a list of the best options we’ve put together, so you can find your inner Marilyn Monroe and let her out to play. 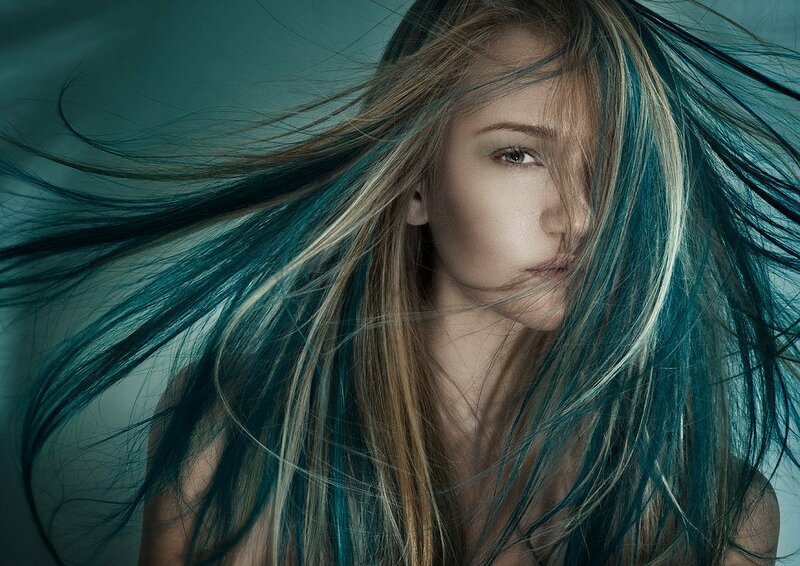 BLONDME is a premium hair dye formulated to create unique blonde tones. The Advanced Bonding System is designed to protect your hair offering 9 levels of lift, promising minimised hair breakage. If you are going for a dramatic platinum look, this dye is perfect for achieving extreme blonde shades with less bleaching sessions. The product is superior in quality with bespoke tones achieved in one step with a flexible mixing ratio. Hair dye can generally smell potent and unpleasant, but BLONDME smells fantastic making the beautifying process more bearable. Looks can be personalised depending on your hair type in 3 dedicated tone directions, whether it be in-depth nourishment, neutralising unwanted warmth or refreshing and reviving faded blonde shades. It offers complete neutralisation, with anti-yellow agents to target the hair pigment that cause those warm yellow undertones. 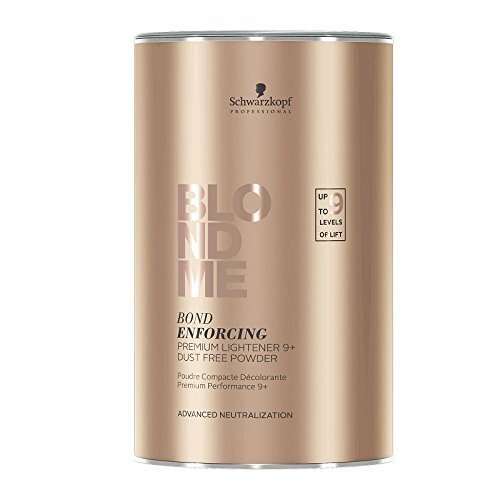 The powder lightener promises an unrivalled performance with easy, ready-to-use products, improving hair care for supreme blonde tones bang on trend. 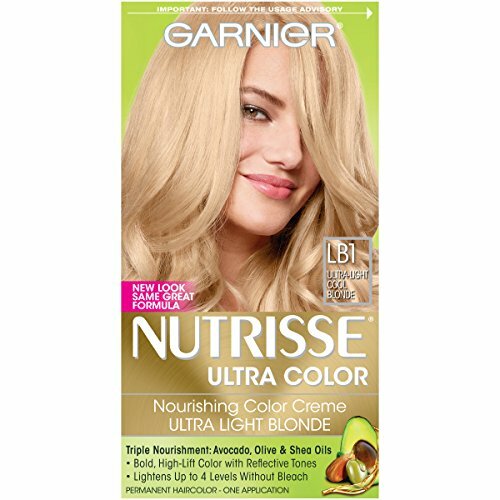 Garnier Nutrisse Extra-Light Natural Blonde is a hair colour that promises to give you rich, radiant, silkier, shinier hair. The product is a permanent dye combined with three fruit oils – avocado, olive, and shea, to nourish your hair whilst colouring. 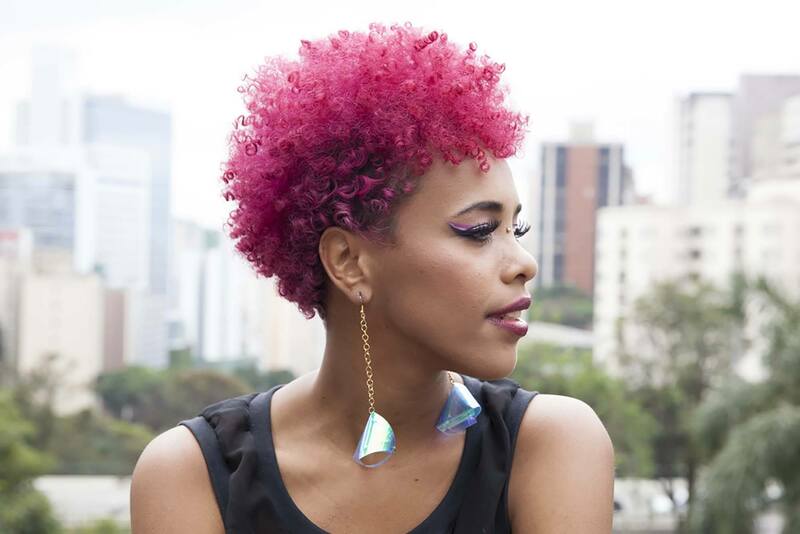 It’s designed to deeply penetrate the hair so that the colour holds for longer. Also included, is aftercare conditioner and an ampoule of grapeseed oil to protect against dryness, whilst adding strength and shine. Inside the box is the dye solution, colour creme, oil, conditioner and gloves which means you get a good deal, as this home kit is incredibly affordable. Nutrisse is ideal for neutralising brassy undertones giving your hair an even looking colour from root to tip and smells great compared to other dyes available on the market. The step-by-step guide makes it easy to do at home and is a non-drip formula that gives you 100 percent grey coverage with long lasting results. 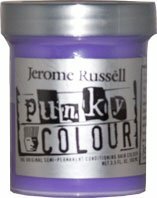 Jerome Russell PUNKY colour platinum blonde toner, is a semi-permanent conditioning hair colour that is free from ammonia and doesn’t require peroxide to treat your hair. 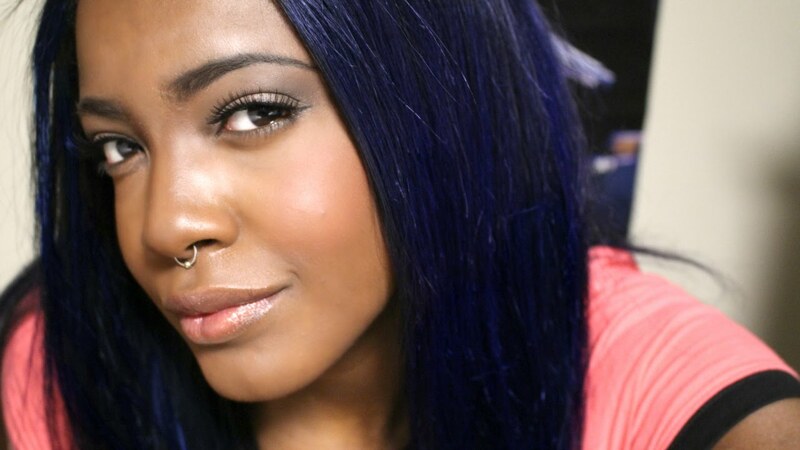 Semi-permanent dye is generally safe because it’s usually full of conditioner and is gentler on your hair than dyes containing bleach. Not only is this alternative dye easy on your purse strings, it’s perfect for a soft platinum look The intense vegetable based conditioning cream leaves hair silky smooth whilst rejuvenating locks, eliminating copper brassie tones and works beautifully on chemically treated hair. Application doesn’t require gloves as its not harmful to your skin and comes in a gel form that doesn’t smell or leave any stains. PUNKY works incredibly fast, only using a thin layer of the gel to give you complete control over the shade of platinum you want to go. The product is vegan and hasn’t been tested on animals, making it a guilt-free purchase that is easy and convenient to use. Vidal Sassoon’s Lightest Cool Blonde is said to be developed through advanced technology and expertise to give you colour full of depth. The 2-step colouring system is designed to eliminate brassy gold tones from the length of your hair. The product is affordable yet a similar quality to what is used in salons using a brush and bowl system. 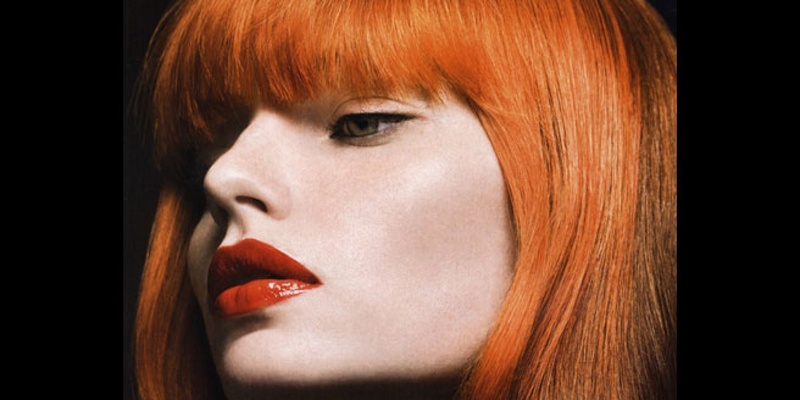 A serum is included as roots need a higher concentration than the lengths of the hair, and the method used with this particular dye is done in salons. 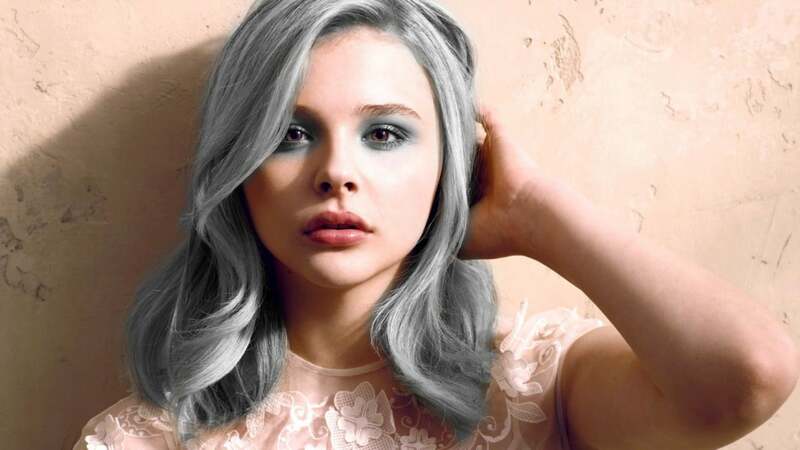 The technique used to colour leaves hair seamlessly blended avoiding any streaks and stripes. 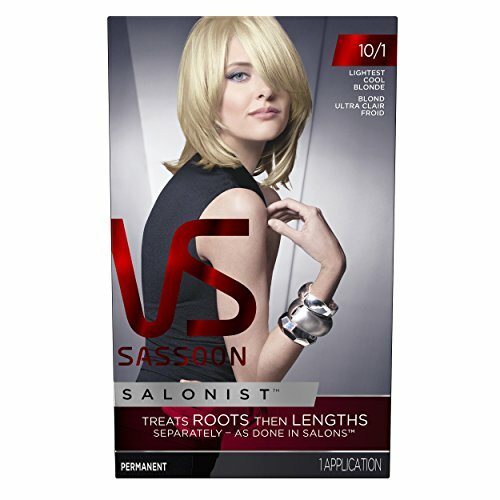 Vidal Sassoon promises stunning luminosity and more product than your typical at-home hair colour, covering roots and greys immaculately with a cleaner application. Instructions vary depending on your hair type to what shade of blonde you want to go, with end results being a cool blonde developed through advanced technology. 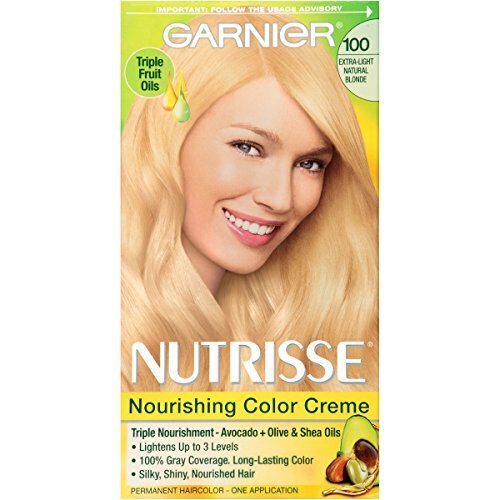 The Nutrisse Ultra Color series transforms hair with reflective tones, lightening blondes up to 4 levels without brassiness. In one easy step the colour-boost technology is designed to nourish whilst dramatically lifting even the darkest hair and doesn’t contain bleach. If you are looking to bridge the gap between natural regrowth and platinum blonde hair, this colour crème is ideal for even coverage, eliminating any harsh contrasts in the hair. The formula is said to be drip-free and not too foamy, leaving your hair feeling soft rather than over-processed. 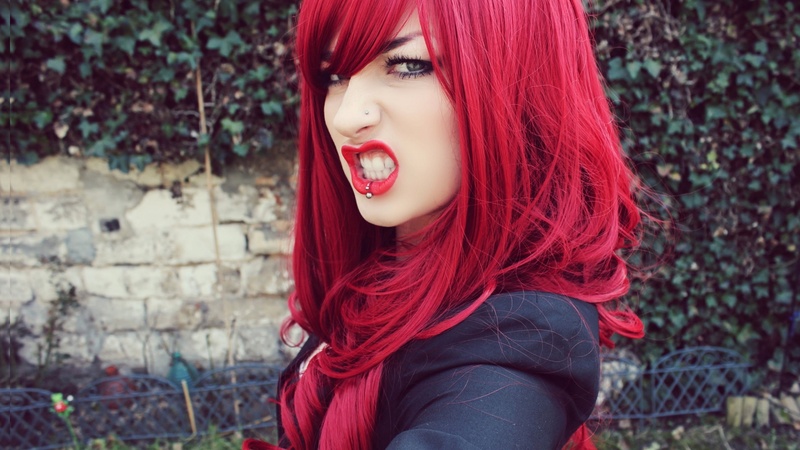 Also, hassle-free being one of the easier at home-box hair dyes with no bad odours. It should only take one bottle to completely cover even the longest hair and is ideal to bridge the gap between bleaching and touch up on your roots. The Nutrisse Nourishing Hair Colour line is specifically formulated to condition hair whilst dyeing because nurtured hair results in healthier longer lasting colour.